Working with Vered is a complete joy! I’ve had the privilege of working with Vered for several years now and am always in awe of how she engages and personalizes her content to every group she speaks with. Vered embodies every quality of a great speaker through her poise, presence and audience engagement. The content has so much depth and impact, yet Vered makes it fun and personal. She makes the content approachable and has participants walk away with actionable commitments that will impact their lives forever. 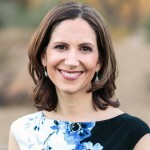 Learning & Development Senior Manager, Vistage Worldwide, Inc.
Vered is a dynamic high-energy speaker who delivers presentations that inspire professionals in all industries and functional areas to take control of their work lives and reach their full potential. 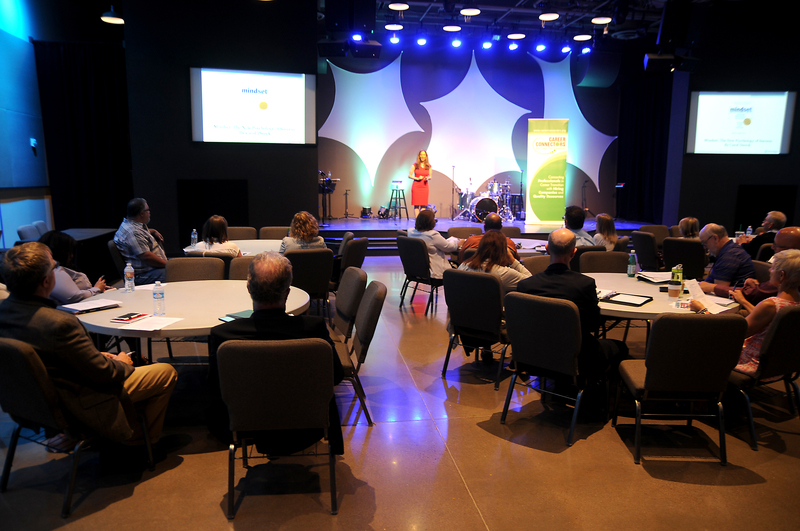 As a seasoned speaker and workshop leader, Vered engages her audiences in her presentations, making them feel comfortable and energized. She draws on her vast experience as a professional coach, trainer, and mindset expert as the basis for her entertaining presentations. Vered will work with you to create a keynote presentation or workshop uniquely suited to your audience. She speaks on a variety of topics, specializing in Mindset, Change Management, and Resilience. To learn more about having Vered speak at your next event, contact her today. I’m a career and success coach, author and speaker dedicated to helping business professionals and entrepreneurs to create fulfillment and success in their career and life. See full bio. Sign up for our newsletter to receive free success tips and tools!